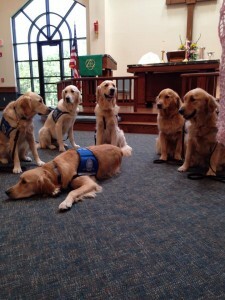 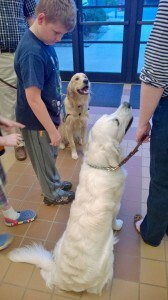 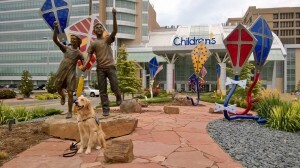 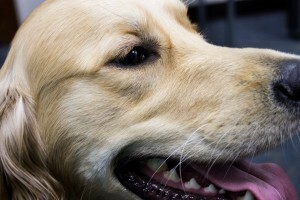 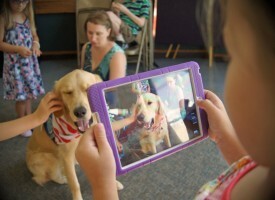 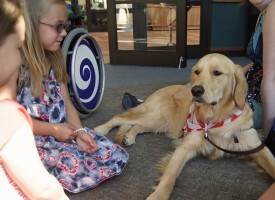 Lutheran Church Charities K9 Comfort Dogs are friends who bring a calming influence, allowing people to open up their hearts and receive help in times of need. 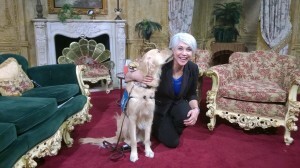 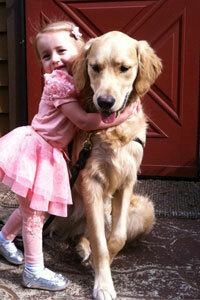 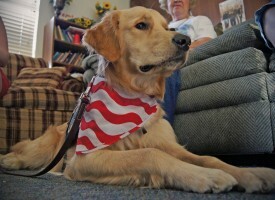 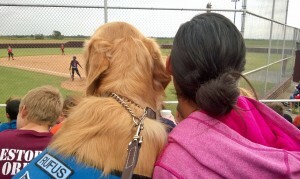 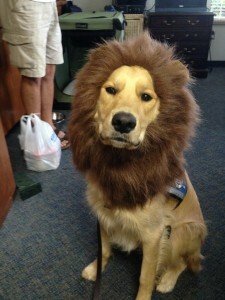 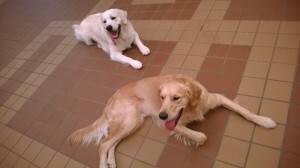 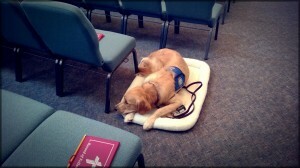 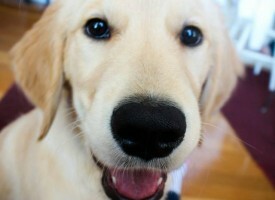 Rufus is a Comfort Dog in training for Lutheran Church Charities. 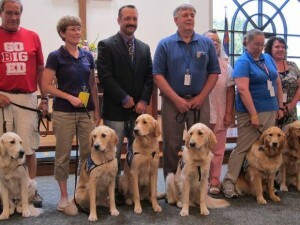 He interacts with people at churches, schools, nursing homes, hospitals, events, and in disaster response situations.